There are foods out there they have a cult following. 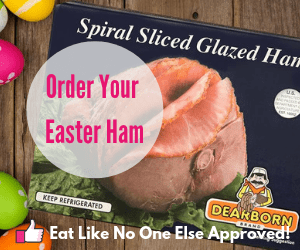 A seasonal item only available at a certain time of year gets people all excited. I myself have several food items that gets me pumped up whenever the season approaches. Right now I am eagerly anticipating the first SweeTango apples of the year and local grapes from my farmer’s market. While I wait for those items to make it on the scene, people are going crazy for the Hatch Chile season. These chiles have a huge following. Across the nation Hatch Chile roasting events are taking place in August with the highlight of the entire season being the Hatch Chile Festival. Some beautiful Hatch chile ready to be roasted in the oven. What’s So Special About Hatch Chiles? It’s all about where they come from. Just like Vidilia Onions can only be grown in Georgia, true Hatch Chiles are only grown in the Mesilla Valley of New Mexico, near Hatch, New Mexico (hence the name). The soil conditions in the area contribute but the main reaosn these chiles are special is that they experience a wide degree in temperature change. It’s hot during the day and then cool at night. Summer time temperature are often in the 90s, up to just over 100 degrees. But in the evening the temperature cool down to the 60s. The heating up and then cooling off of the chiles seem to produce a better chile (don’t ask me why, I am not a biologist!). The title above as well as the lovely picture is of some corn. You probably been thinking when is he going to get to the corn. Well that time has come. 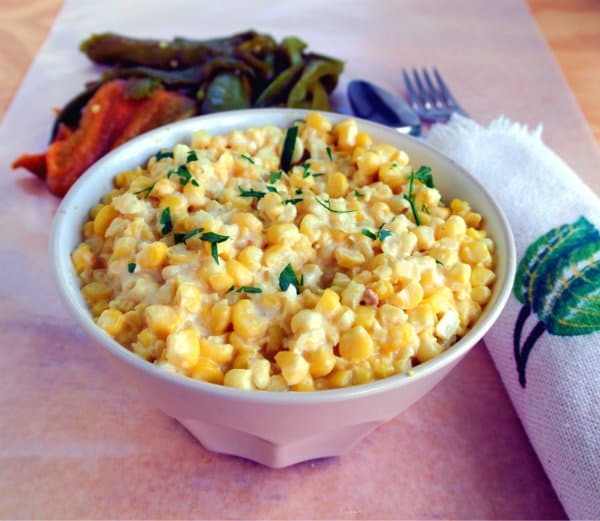 Why use hatch chiles in creamed corn? When I got my Hatch chiles I didn’t want to do go for the obvious choices – like a salsa, fajitas or some classic Mexican dish. I thought I could be a little more creativity then that. So I thought why not creamed corn. What a way to take that side dish and make it a main attraction. 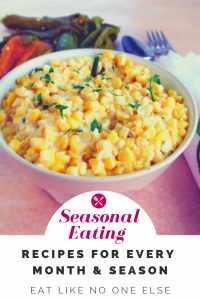 With creamed corn you got the sweetness of the corn with the creaminess of the….well…cream! Adding some Hatch chiles would add more flavor as well as giving the dish some heat. 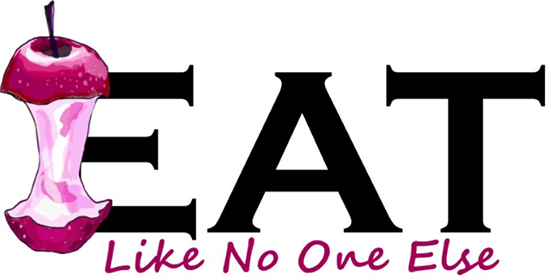 It creates a perfect eating act. You start with the sweet and cream in your mouth, and then get hit by the heat. You stick your fork in for another helping to calm down the heat. It’s back and forth hot, then cool, hot then cool. 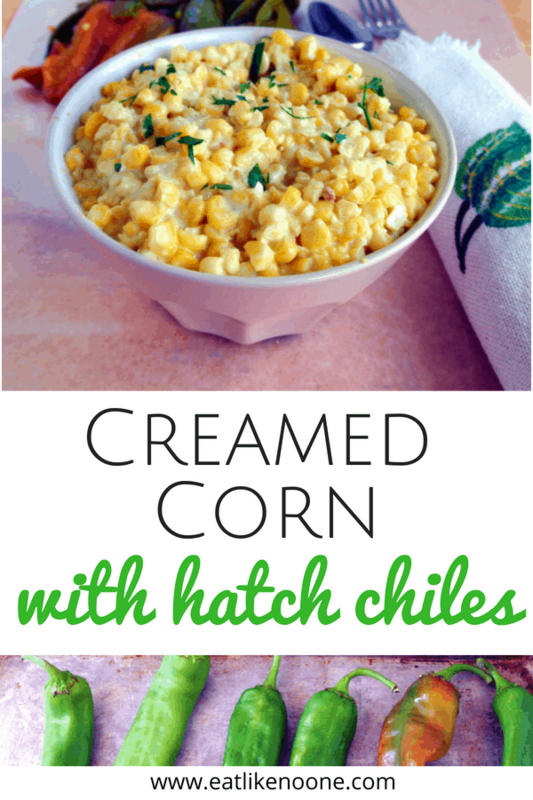 The fact that corn is season right now – the same time as Hatch chiles then why not put the two together. The recipe I use to make creamed corn is inspired by Alton Brown. I have loved his idea of putting corn meal into the corn as a thickener. It gives the dish a deeper corn flavor, something that flour never could do. Yeah you could go without any thickener – I am not making corn chowder right now – the thickness is then very much wanted. 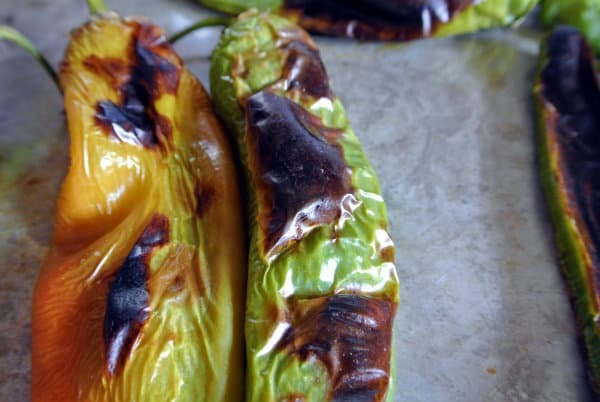 The best way to enjoy hatch chiles is by roasting them first. In my case I actually broiled them. Put them in the oven on broil until one side begins to darken and shrivel then flip over. The whole proecss shouldn’t take more than 15 mintues. Just be sure to keep on eye on them carefully. When done I just threw them into a stainless steel mixing bowl and covered the bowl with plastic wrap. Holding the moisture it will help make it easy to get the skin off. 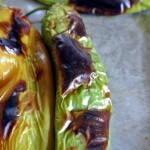 Make sure to catch Hatch Chile Fever over at Frieda’s Produce Hatch Chile page. Find recipes, how-tos, and information on how to get a hold of these famous chiles. Melt the butter in a large frying pan over medium high heat. Then add all of the corn. Stir often for 3 to 4 minutes or until corn is cooked. When the corn has been fully cooked add the heavy cream, cornmeal, and salt to taste. Stir to combine everything and cook for about 1 minute. If it too liquidy or too thick add more cream or more cornmeal accordingly. Depending on how hot your chile is take 1 chile and cut off a few pieces. Chop finely. Add it to the corn, stir, and taste. Add more little at a time as you think you need it. 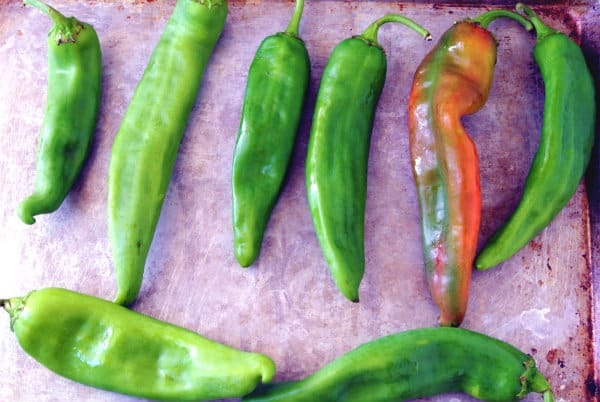 Hatch chiles can vary from mild to very hot as in more hot than a Jalapeno easily. Place leftover pieces of hatch chiles in the freezer for later use. Corn can be served right away or re-heated later.